Life with your newborn can surely be exhausting. For most new moms, getting adequate rest and sleep in the initial few months turn to be nearly impossible. Also, eating too goes for a toss. However, the way your infant needs all the care, you too as a mother must watch your diet so as to stay healthy. By choosing certain healthy foods and following some simple eating strategies, you can stay energized despite the super busy days and nights. All you need to do is, stick to a balanced diet. This will not only help you eat right but aid in controlling the weight gain as well. Here check out the diet strategy you as a new mom must adopt to boost your energy. Breakfast is the major part of your diet strategy and the food you eat for your breakfast will maintain your energy for the entire day. Therefore, it is very essential that you have a healthy breakfast. Don't gorge on veg sandwiches, oily paranthas, toast or a simple cereal. Opt for food that are rich in protein. 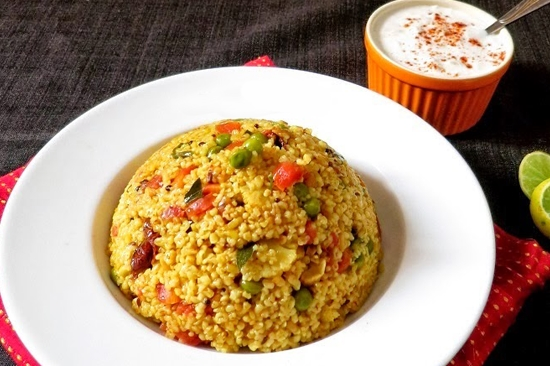 You can have vegetable dalia with curd, poha, or upma, along with milk or fruit juices. You can even go for oatmeal, scrambled eggs or whole-wheat toast. As a new mother, your body experiences several changes. Your digestive system won't be that strong as it was before your pregnancy. Therefore, you must avoid eating too much in one go. It would be better to split the meals. So instead of consuming three large meals, you must aim at eating five smaller meals the entire day so as to keep the energy meter up. 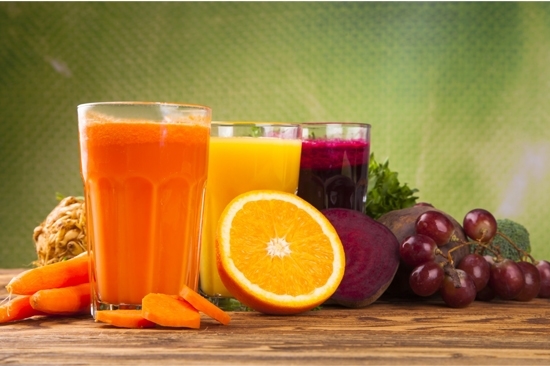 You can go for vegetable soups, fruits, juices, or have some dry fruits. They not just make you feel full but are also great sources of energy. Your pregnancy has certainly changed your structure completely. Now that you have gained oodles of weight, you probably are wishing to get back to the old size. Well, this urge is very normal and every new mother experiences it. However, this is the time your body needs maximum energy and strength to overcome the pregnancy hardships you underwent. 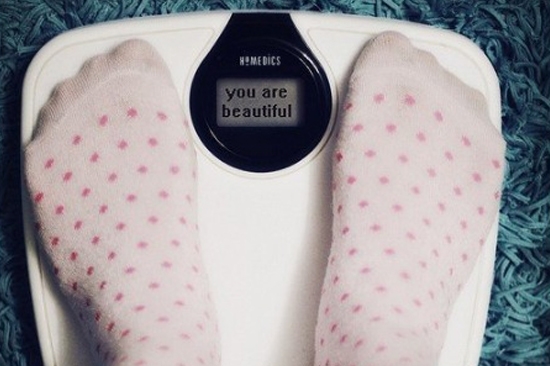 Stop worrying about your weight. Go easy with the food and don't take too much of stress. Skipping meals will do no good to you as it will lower down your energy level. As you breastfeed the baby, your body must have the strength to produce enough milk and not go short on the energy level. Just eat healthy and the weight will not be a trouble. During the first few weeks of delivery, new mothers are likely to face dehydration. This will make them tired or insomniac. So it's very important for you to drink enough water to keep up the energy level. And drinking here doesn't count for the beverages like tea, coffee, sweetened drinks, cold drinks, health drinks or any other. It's about drinking pure water as it flushes out the harmful toxins from the body. 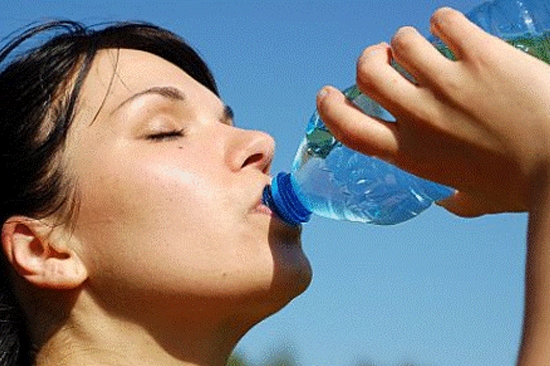 Experts suggest that a new mom must stick to drinking two liters of water in a day that count for around 8 glasses. You may surely have the urge to sip a cup of coffee or have a quick scoop of ice-cream when you feel a bit stressed or exhausted. This can surely provide you with quick energy but relying on them excessively can be bit of a threat. Caffeine and sugar give quick burst of energy, however, as the initial sugar is gone, you are left to feel more tired than you were before. Limit the use of them and instead opt for the complex carbohydrates like whole-grain breads, legumes such as lentils and beans, proteins in the form of eggs, nuts, or yogurt. They will help in keeping the level of blood sugar in your body stable. Fruits are not just loaded with many vital vitamins and minerals but are even a great source of energy. When in need of some quick energy, just grab a fruit. 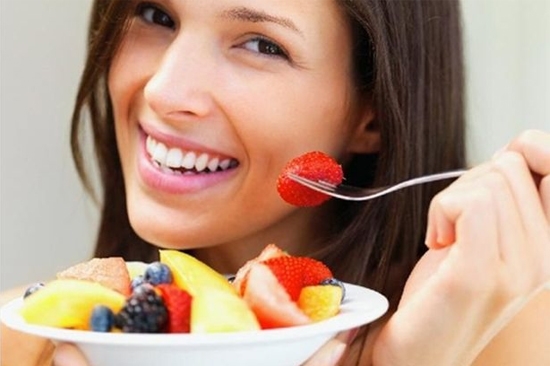 The fiber present in fruits gives you adequate amount of energy and also boosts the digestive system. You can go for fruits such as pears, apples, oranges and peaches. Just take care of your diet, because if you will eat healthy then only you will be able to feed your baby with healthy milk that's essential for his proper growth!